this years VOLTA I wanna focus very much on the works of BONNIE MAYGARDEN, a talented multimedia artist who received her MFA in Studio Arts from Tulane University and attended Pratt Institute in New York, where she received her Bachelor’s of Fine Arts. when I heard that Bonnie Maygarden is going to be showing her work at the AESOP shop in BASEL and that I can write about it on the blog I felt very honored for two reasons. 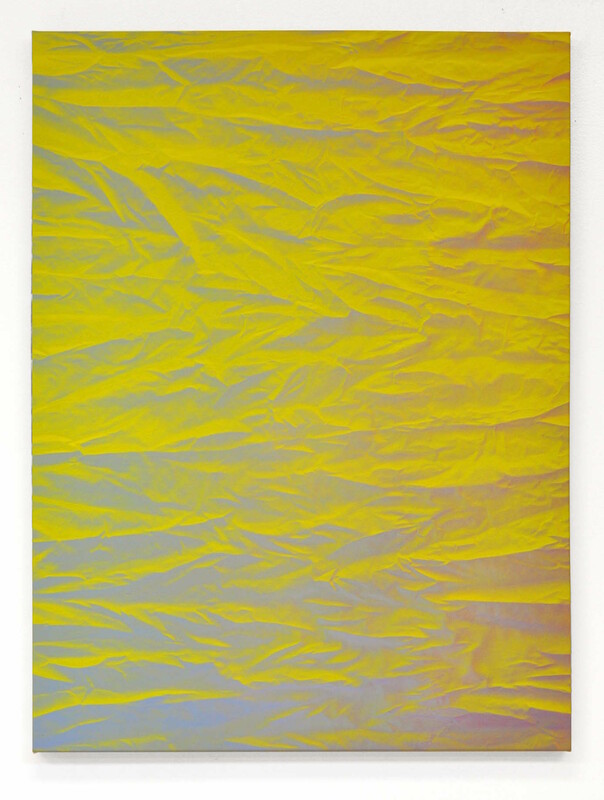 firstly its awesome to have the work of such a great young artist in Basel and secondly that I can interview Bonnie and ask her a bit more about the piece she is showing in Basel. so after this blogpost there will be a follow up where I can tell and show you more about the AESOP exhibition. Bonnie Maygardens work has been featured in exhibitions both nationally and internationally in various museums, galleries and alternative venues including: Université Lumière Lyons (Lyons, France), Pratt Institute, Icosahedron Gallery (New York City), East Hall Gallery (Brooklyn), SALTWORKS (Atlanta), The Front (New Orleans) and New Orleans Creative Center for the Arts where she attended high school. several notable publications have featured Maygarden’s work; including, Gambit Weekly, NOLA DEFENDER, and INVADE NOLA. 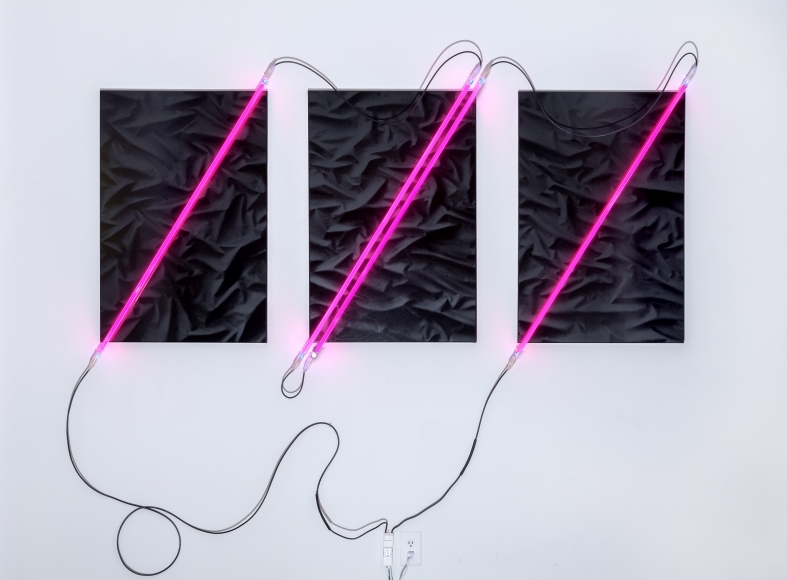 curator and art critic Tori Bush featured Maygarden’s Master’s thesis exhibition “Hyper Real” in her May 2013 artist spotlight. she also received an honorable mention for her work in UNO Visual Arts Leagues Juried Exhibition in 2013 from Miranda Lash, curator of Contemporary Art at the Speed Museum and former curator of Modern and Contemporary Art at the New Orleans Museum of Art. 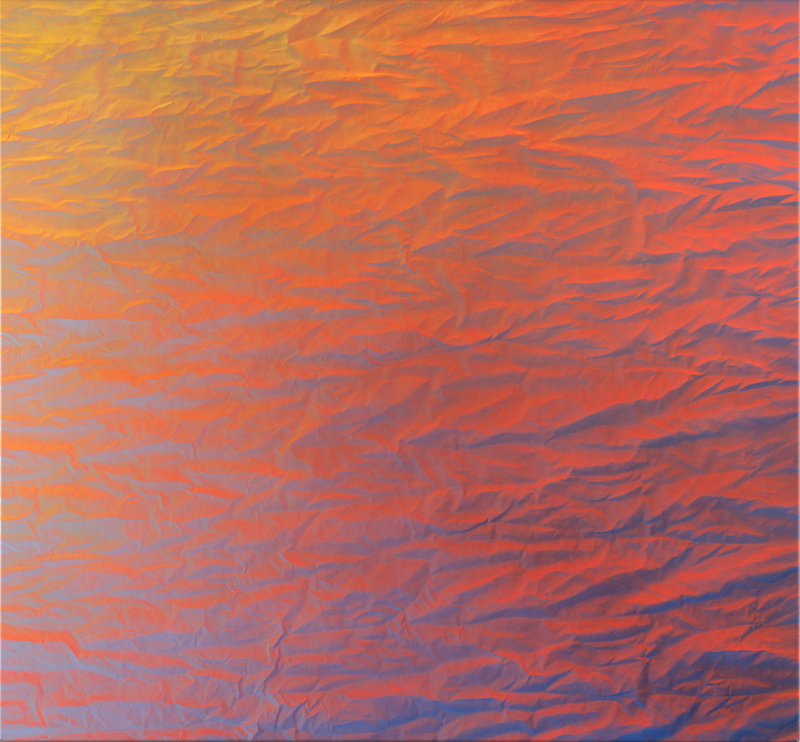 her work was reviewed in ArtForum and Burnaway for her inclusion in “Staring at the Sun” curated by Craig Drennan. Maygardens paintings were also featured in New American Paintings (No. 112, June/July Issue) concurrently with her premier solo exhibition at Jonathan Ferrara Gallery entitled “Desert of the Real”. she will also be featured in the forthcoming Issue No. 124. her work was selected for the Ogden Museum of Southern Art’s third annual LA Contemporary Juried Exhibition, juried by Jonathan P. Binstock of Citi Private Bank Art Advisory & Finance. she has been exhibited nationally at art fairs including: Pulse New York, Miami project for Art Basel Miami Beach, Texas Contemporary, Art Market San Francisco, and the Seattle Art Fair with an upcoming showcase at VOLTA12 Basel (Switzerland) this summer. 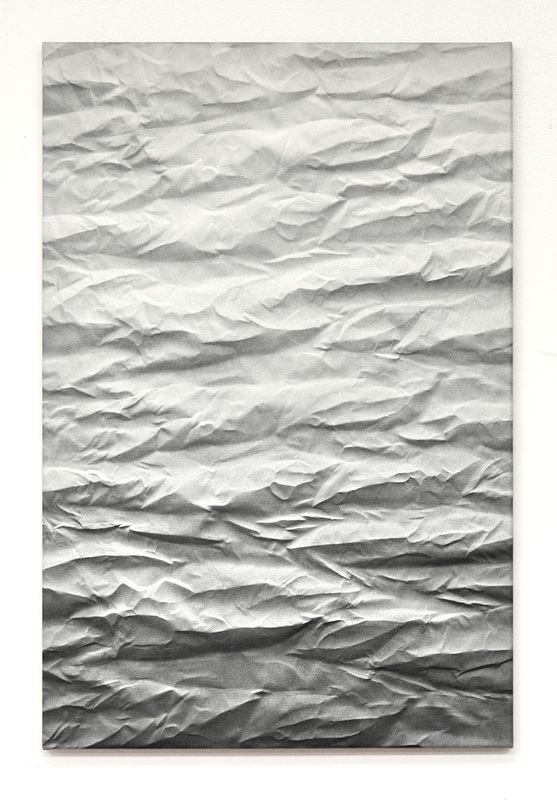 following Volta, her work will also be featured in EXCHANGE, an international exhibition at Galerie Jochen Hempel, Berlin. also forthcoming, Maygarden has also been awarded a position at the Slade for the London Summer Intensive Residency Program 2016. her work appears in the collections of former LACMA curator and current Perez Art Museum director Franklin Sirmans (Miami), private collectors Lester Marks (Houston), Myrna Kaplan (Chicago) and Susan and Ralph Brennan (New Orleans), and corporate collections of Advantage Capital Management Corporation, RPM Casting and University Medical Center (New Orleans). Maygarden has been commissioned for Hollywood feature films by several production companies including: ABC Studios, Flashfire Productions, Danni Productions, Georgia Film Fund Seven, Abby Normal Pictures, Lamb Productions, Furlined, LLC and The Goats, LLC. as you just read in the text above, Maygarden is having a run. I really appreciate the color sensitivity in her artworks and am a huge fan of her patterns. the pieces that I am showing in this post have a great depth and an almost relief-like appearance. her work reminds me a lot of fabric and tissues. 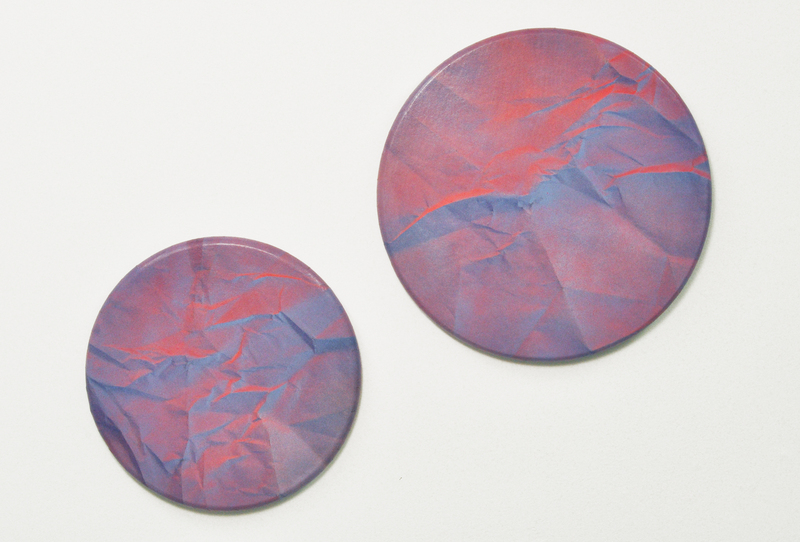 another impression that her artpieces leave on me is the feeling of nature and landscape, I somehow think of the swiss alps and the relief maps of them. 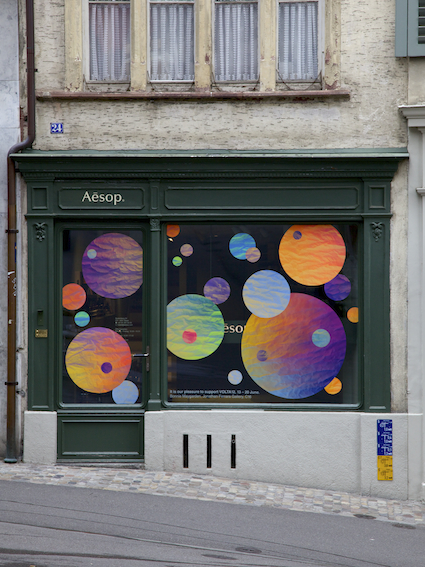 in case you are in Basel you should definately pass by the AESOP shop at Spalenberg 24 that is showing her art work in the window. (from now until end of VOLTA12). stay tuned for my next blogpost where I will tell you more about her works for AESOP.